SkyPlanner Blog - Salesforce news and cloud computing updates. : Old habits die hard: SkyPlanner delves into the inner-workings of repetition and how it drives consumer behaviors. Old habits die hard: SkyPlanner delves into the inner-workings of repetition and how it drives consumer behaviors. Habits. Everyone has them. At SkyPlanner, South Florida’s premier Salesforce consulting company, we always need our morning coffee before setting off on a day of fulfilling work for our various clients. You may eat the same thing for breakfast every morning without a second thought or follow the same route home from work without having to think of which turns to take. 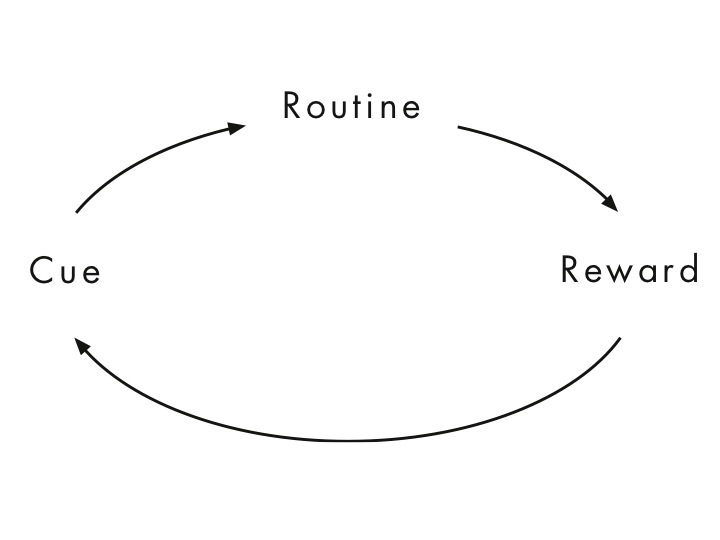 Habits drive most of our daily doings. And the same thing goes for customers. Habits drive the purchases of most consumers. Take, for example, when buying a sandwich for lunch at Subway or Quiznos that chips are a necessary side item every time. The chips, for the most part, are not going to add much to the meal but they are usually purchased all the same because the pairing has become a habit in the United States. Consumer behavior is defined as “the study of individuals, groups, or organizations and the processes they use to select, secure, and dispose of products, services, experiences, or ideas to satisfy needs and the impacts that these processes have on the consumer and society.” SkyPlanner has learned that there is a three part “loop” of consumer behavior: the cue, the routine, and the reward. The Cue: The feeling, action, event, or that triggers the beginning of the routine. 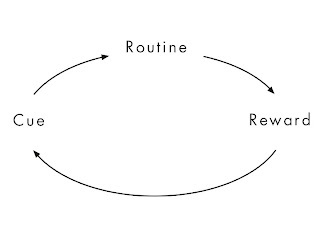 The Routine: The actual behavior being performed. The Reward: The reaction that’s a direct result of the routine as triggered by the cue. Figuring out where products or services lie in the loop can be difficult for businesses. If a company is releasing a never-before-seen product then it needs to establish a cue and that revolves around also establishing a routine and reward. If an enterprise is entering a field where cues and routine are already established, such as the toothpaste industry, then establishing the product as a reward would be the main focus. If the desire for improved business processes for your business ever triggers the need to seek out a Salesforce partner, make it a routine to reach out to SkyPlanner. You’ll be rewarded with excellent service with a personal touch. At SkyPlanner, South Florida’s premier Salesforce consulting company, we make it a habit of working hard to provide our clients with the very best in business process optimization, CRM consulting, and Force.com customization, among other services.